Specialbag Ltd has always focused on resolving the customer need of bags with quality and trust. We make our bags in Finland and we have right to use ”Key Flag”-logo of the Association of Finnish Work. According to our TBox -way of thinking we design and make bags by thinking carefully the needs and highlighting personality. TBox Sales – new way of thinking and practicality to the sales professionals. If you have problem, how to carry or hold some goods, you are in the right place. We are specialized in carefully designed and manufactured bags for our customers. 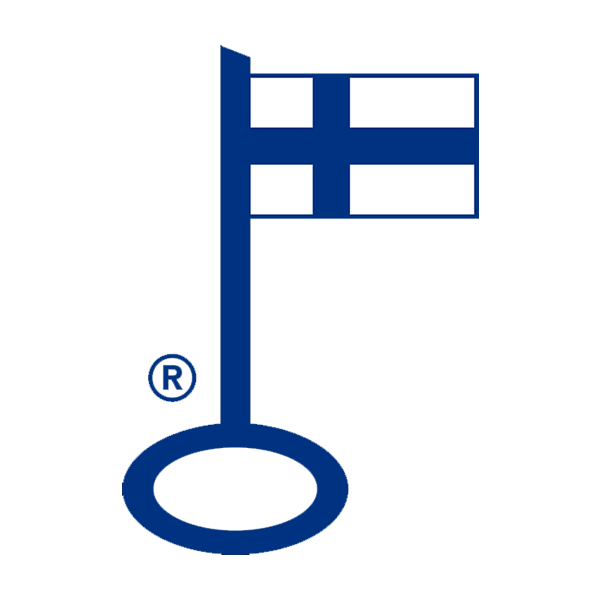 We make our bags in Finland and we have right to use ”Key Flag”-logo of the Association of Finnish Work.